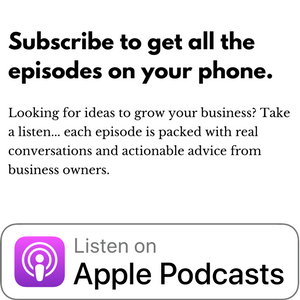 In this episode, Spencer Shaw interviews Wade Foster from Zapier.com. 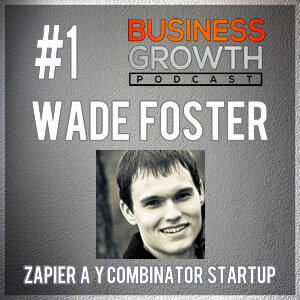 Wade is one of the co-founders of Zapier, a tech startup that provides businesses with a tool to connect disparate systems through a series of APIs. Zapier takes all the technical specifics out of the process and gives it’s users a drag and drop interface to connect systems within their business that previously would not have been possible without some programming and knowledge of the APIs from each system.